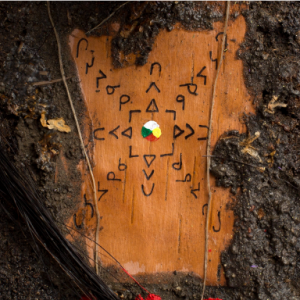 With the generous support of the Canada Council for the Arts New Chapter Program, the pîkiskwe-speak Art & Film Installation will tour to select locations across Canada. Lana and Beth look forward to travelling to each Host community to launch the Installations and share in a community Conversation in Reconciliation. An Indigenous Elder from the Host community will be invited to guide the conversation and help participants understand the unique experience of the people in that area. It is hoped that Indigenous and Non-Indigenous Canadians will join in the conversations and work together to heal the wounding and build community in this shared land. Visitors to the ongoing Installation can join the conversation by sharing their thoughts and feelings in the pîkiskwe-speak Sharing Book, which will be available in each location. These comments will be shared anonymously online with an even wider community as the tour progresses and the conversation grows. We invite YOUR contributions to the wider Conversation in Reconciliation here. Please share your thoughts and feelings honestly but kindly.